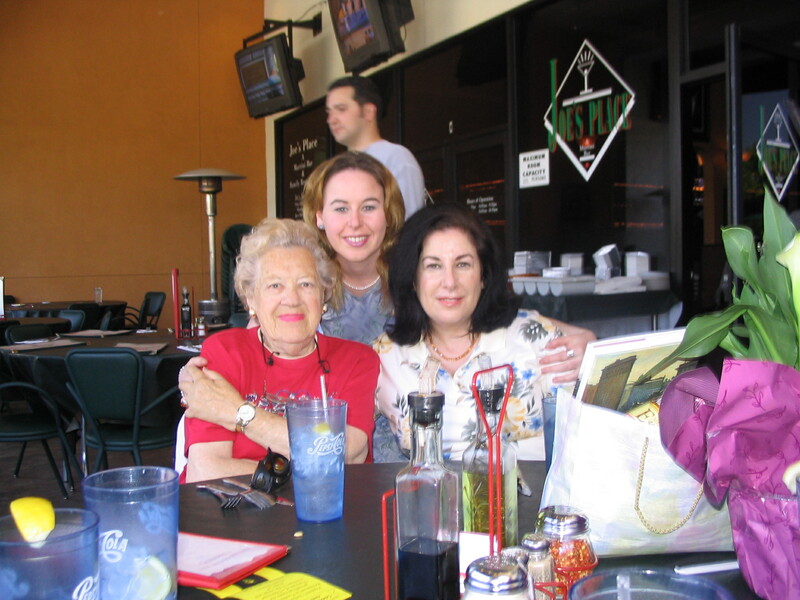 Mother’s Day is just around the corner and if you are anything like me, you have waited until the last minute to figure out what you are going to do with mom. Well, I have a fun option I would like to share with you and it is a relaxing way to wind down from your busy week as well! My coworker has told me about the Chill & Relax Spa that she loved so very much for her recent foot massage. About a month ago, on a dreary Monday…Just as the work week was getting started; my coworker came in quite refreshed after visiting Chill & Relax Spa over the weekend. She told me that the service was awesome and that the foot massage was divine and that she would be heading back there soon. With this piece of advice from someone I trust I am very excited to offer the promotion below as well as the awesome FREE giveaway at the bottom of this article worth over $300! “As a mom, it’s hard to find time to get spoiled spending hours on end in a day spa,” says Catarina Jan, owner of Chill & Relax. 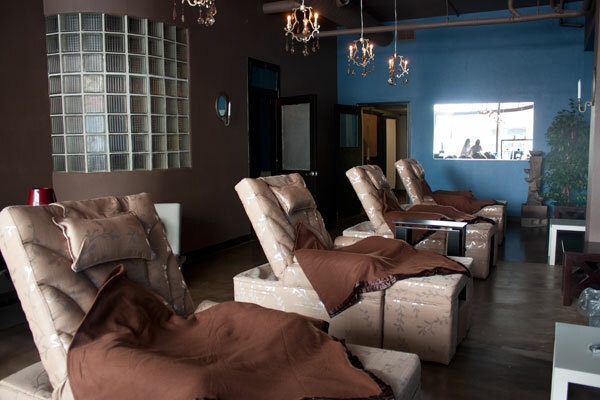 “At Chill & Relax, you can experience it all without having to sacrifice your dollars or time.” This experience will give moms the ultimate opportunity for relaxation in a private room where all the stress can melt away with a massage from a trained massage specialist. 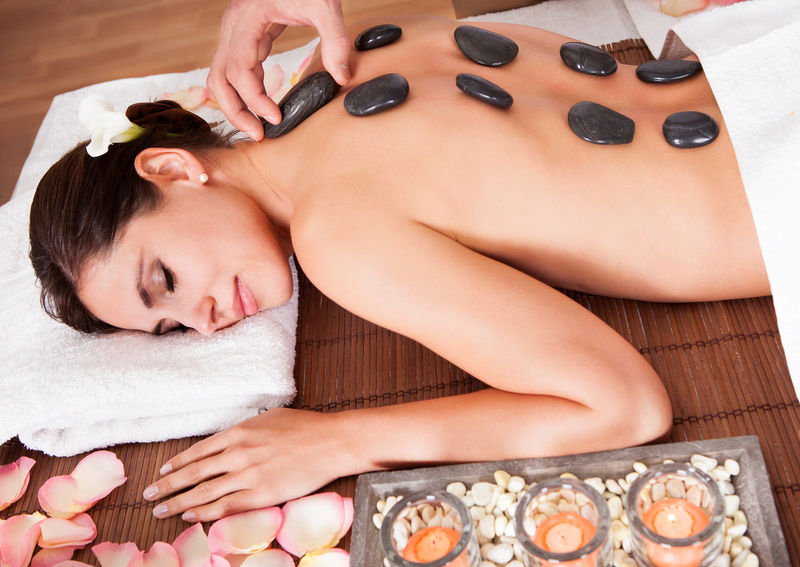 Even better, you will be able to enjoy the massage without having to worry about finding a babysitter! 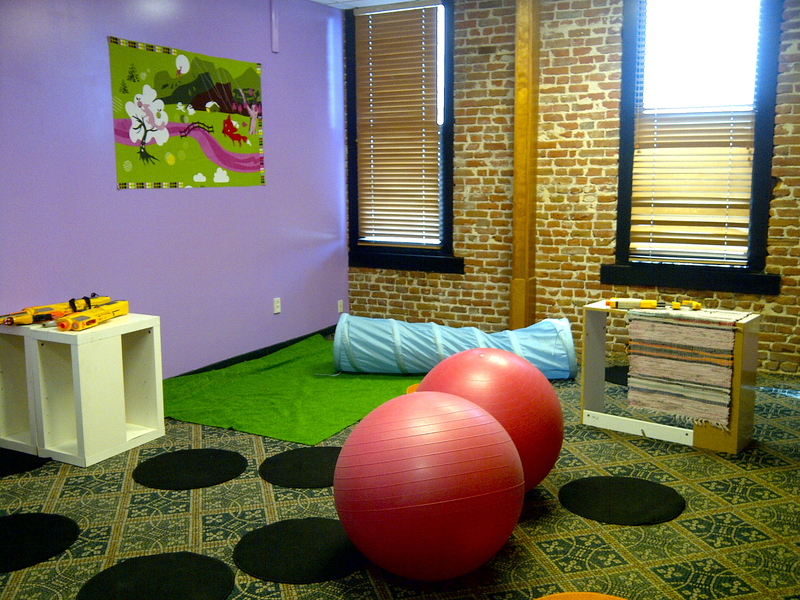 The kids can be taken care of right next door at CoWork+Play Fullerton. 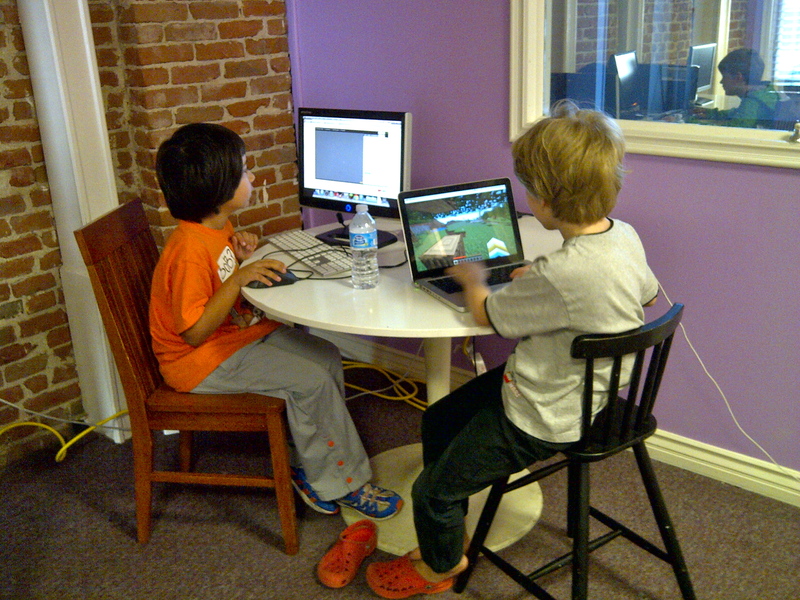 CoWork & Play welcomes children ages 5 through age 14.. This brand new clubhouse is open Monday-Friday, 10AM to 6PM for an after school program, as well as for children that are home schooled. Giveaway ends May 9 at 11:59 PM EST. Open to US Residents 18 and older only. Prizes cannot be shipped to PO Boxes. Winner will be selected at random and be notified by email. Winners have 48 hours to respond before a new winner is selected. Not liable for unclaimed prizes or fulfillment. Blog has represented each sponsor with the expectation they will fulfill their prize and in a timely manner. No purchase necessary to enter or win; however you must enter for a chance to win. Purchase does not increase chance of winning. Chances of winning depend on number of entries. This giveaway is co-hosted with several other blogs. Winner may or may not come from this blog. There will only be one winner. My opinions are my own and were not influenced by any form of compensation. Facebook, Twitter, YouTube or any other social media platform are in no way associated with this giveaway. By providing your information in this form, you are providing your information to this blog. I do not share or sell information and will use any information only for the purpose of contacting the winner. I wish you all luck in this awesome contest…There can only be one winner, but everyone can get the super cool $50 limited time deal offered above! 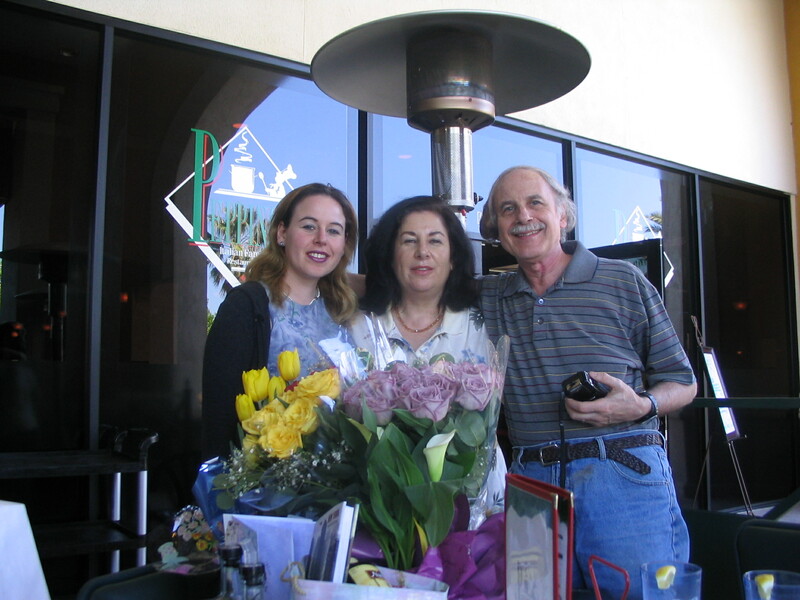 Happy Mother’s Day to you all and whether you are trying to win this deal for yourself or your mom, I wish you the best of luck! What a great deal! Once again, I wish I lived closer! Great find Dani! Holy smokes that’s a lot of tasks on the rafflecopter giveaway. Almost criminal! LOL but I entered nonetheless. If I win, I’ll pass this on to my Wife, she’d love this experience! I definitely agree, but I don’t think you have to complete all of the tasks…It is just the more you complete, the more chances you get. I did not design the rafflecopter, but I do request a follow on my blog and a likes on facebook:) Thanks for the entry! Have a fabulous day! I wish I lived closer. 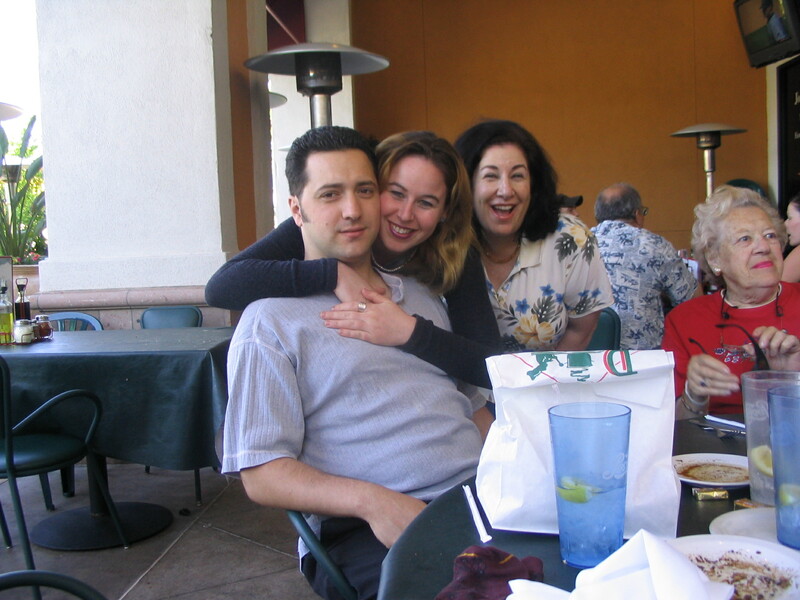 All my family lives in Newport Beach…I will forward this on to them! Thank you for sending it on Deanna. :) Newport Beach is only half hour drive from this place.Good luck to your family in entering! I 🙂 There is also an awesome $50 deal good in there for 2 weeks for Mother’s Day! Those are really awesome deals. What a lovely website you have here. What a great giveaway! If I won this, I would give it to my sister in law. She was just recently in a car accident and could really use some tlc! Awesome giveaway! I think my mom would love this but I think any and all moms are so deserving of some pamper time. This looks like a great idea! I can’t pamper my mother this way, but I hope other people can! Just had my first massage! What have I been missing. What a great feeling. 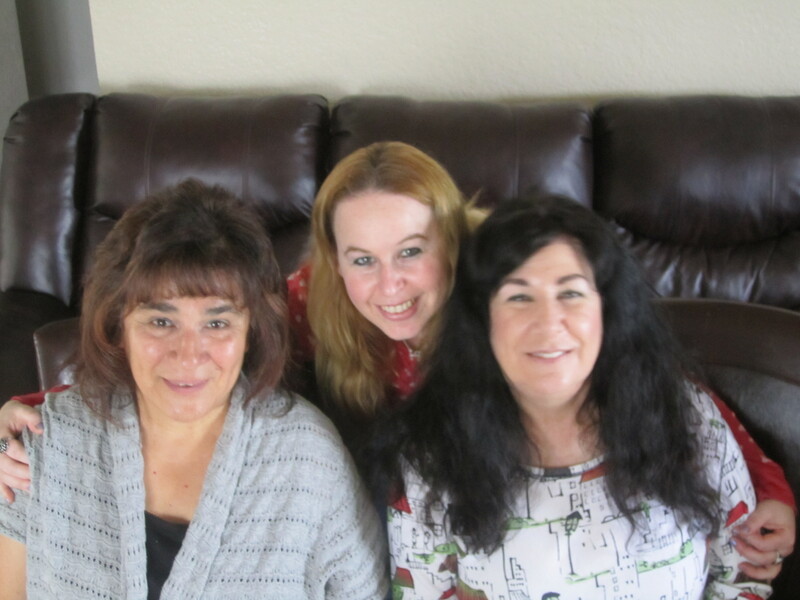 my mom would really love to go for a massage but away from orange county…this is a great deal for moms..very special day to them. Now that’s what my mom would like a great Massage!!! I love getting a pedicure and a massage monthly!!! and I’m impressed! Extremely useful info particularly the last part 🙂 I care for such info much. I was looking for this particular info for a long time. Thank you and good luck. Thank you for the compliment:) Glad you enjoy! website as well and let me know what you think. I really love your blog.. Very nice colors & theme. Did you create this website yourself? Please reply back as I’m wanting to create my very own website and want to learn where you got this from or what the theme is named. Cheers! useful & it helped me out a lot. I am hoping to offer something back and aid others such as you helped me. Pretty! This ѡas an extremely wonderful post. Manny tɦanks fοr supplying tɦis іnformation.